530 Birmingham Ave, Norfolk, VA 23505 (#10238514) :: Abbitt Realty Co. 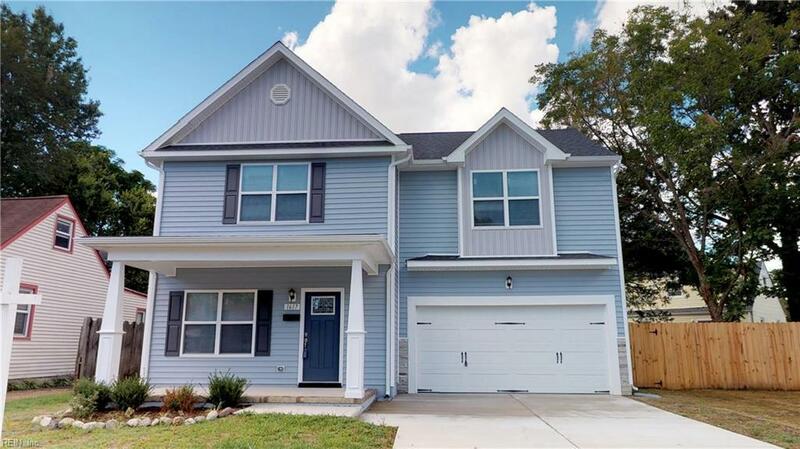 Attractive & affordable new construction (Grace Model) built by 2018 Coastal Virginia's GOLD Best Home Builder, EDC Homes. 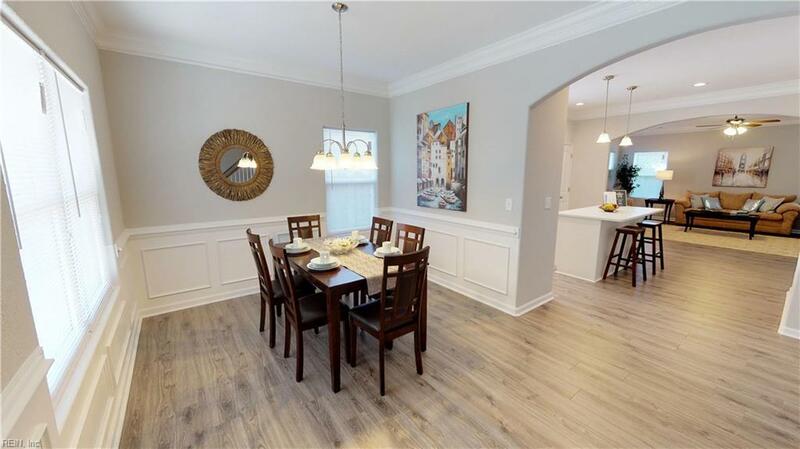 This home offers an open floor plan, custom kitchen with soft close cabinets and all stone or quartz counters, wiring package includes living room pre-wired for surround sound & ethernet to most rooms. Master bedroom has vaulted ceilings with a spacious walk-in closet, separate shower and tub with tile surround and many more features throughout. 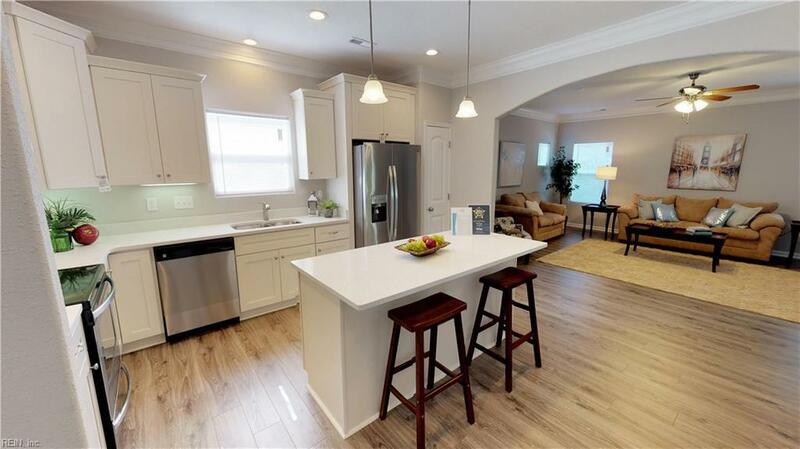 Easy access to Naval Station Norfolk with ample off street parking and not in a flood zone so no flood insurance required! 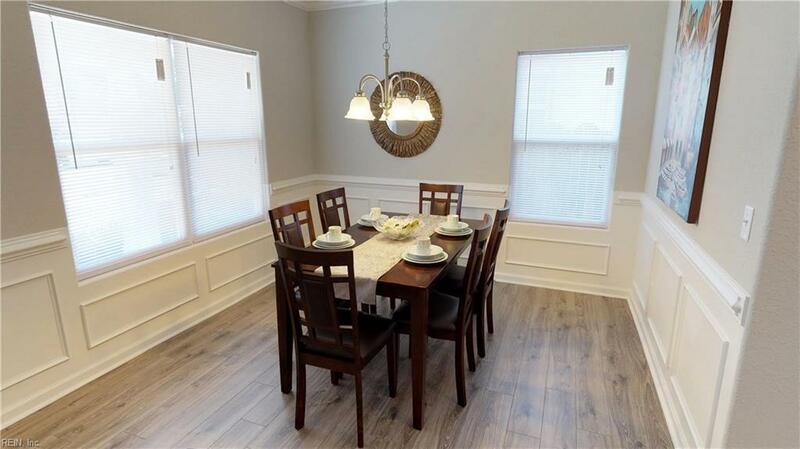 Builder has several other New Construction Homes in the surrounding area-please inquire. See 3D tour! Images are of a similar completed model,not all features may be standard, upgrades & selections are typically available.